Our main research area is spatial and 3D audio systems and their applications in different contexts such as virtual, augmented, and mixed realities. 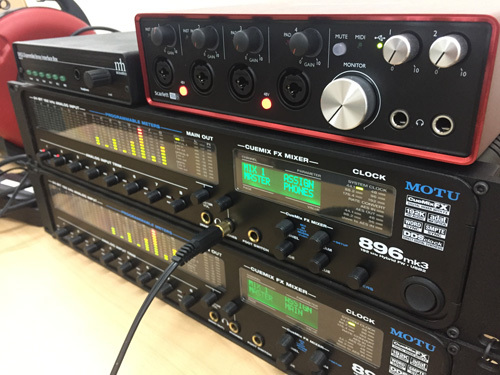 Another area of research involves game audio. More specifically we work on procedural audio generation and audio source culling. More recently we have started to work on musical interaction in the groundbreaking augchestra project together with METU Entertainment Computing and Interactive Systems Research Group (ECIS). We always welcome new group members and external collaborators so drop us a line if you’re interested. 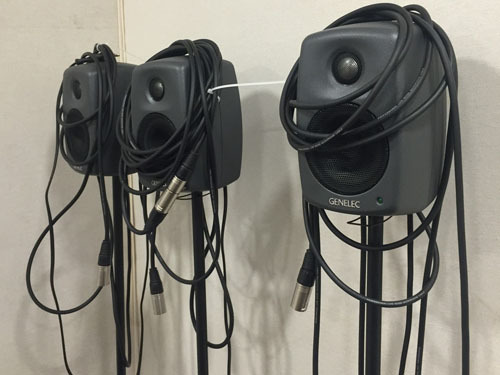 This project aims to develop a spatial audio recording, coding, reproduction chain based on the analysis of sound scenes from recordings made with special microphone arrays. The project will investigate novel sound source localisation and separation algorithms and direct/diffuse separation from recordings; develop sound scene authoring tools and necessary methods for 3D and spatial sound source generation. This project aims to design and develop open spherical microphone arrays to accurately measure acoustic intensity and use the acoustic intensity vectors for localising sound sources, even under highly reverberant environments.